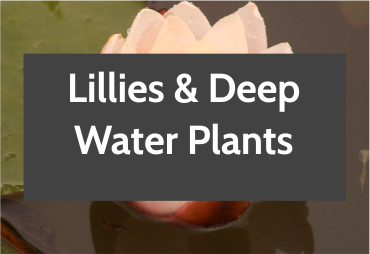 Pond plants are a stunning addition to any water garden or water feature - not only do they enhance the natural beauty of your pond, but they also play an essential role in maintaining the health of its water and inhabitants. 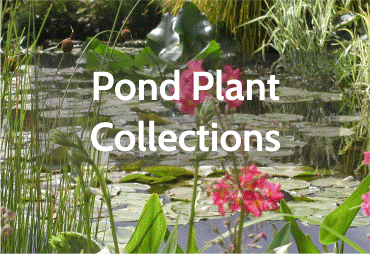 At World of Water we stock an extensive range of pond plants both online and near me at one of our uk stores to help you to create the pond or feature. 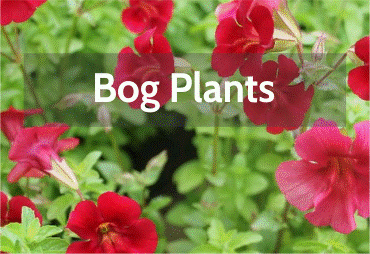 From marginal plants and oxygenators to floaters, bog plants and stunning water lilies, our pond plant collections have been carefully selected and can be combined to suit different pool sizes and types. 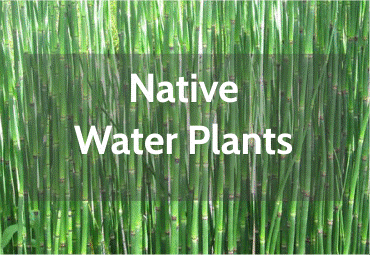 All our water plants are clearly labelled to show the height they attain, their spread and the depth of water they prefer, meaning you can confidently choose the right plants to bring your water garden or feature to life. 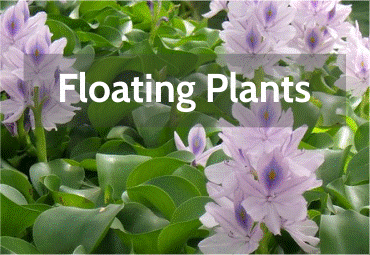 Buy online or instore from World of Water today and you will be guaranteed the highest quality pond plants, direct from the grower. 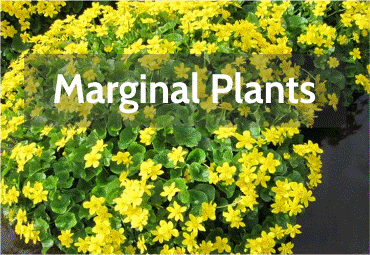 Mature pond plant specimens can also be seen in our centre show gardens. 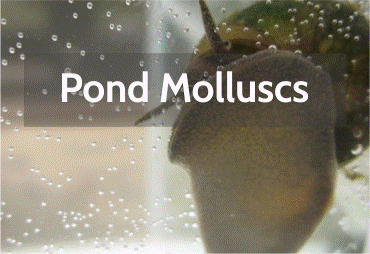 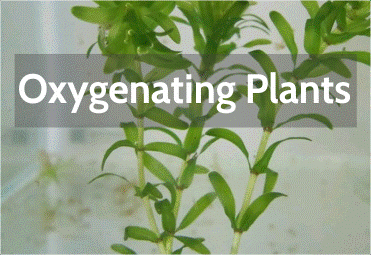 Looking for more pond plant inspiration? 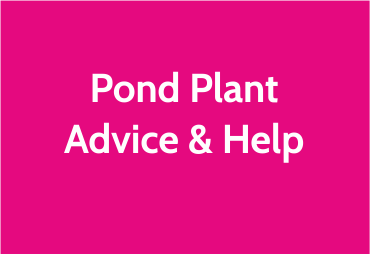 Read our free step by step guide to planting ponds with useful tips on what plants require for the best results, easy plants guide or for expert advice from one of our team and to see pond plants for sale "near me"